Want to be a Back to School Boss?! I do not want to run to Target on the weekend before school with 10,000 parents all looking for the same red plastic two-prong folder! I just can’t do that. With four kids, staying organized is my sanity. I’ve found a few simple ways to keep organized this time of year and have tips on how you can be a Back to School Boss too! 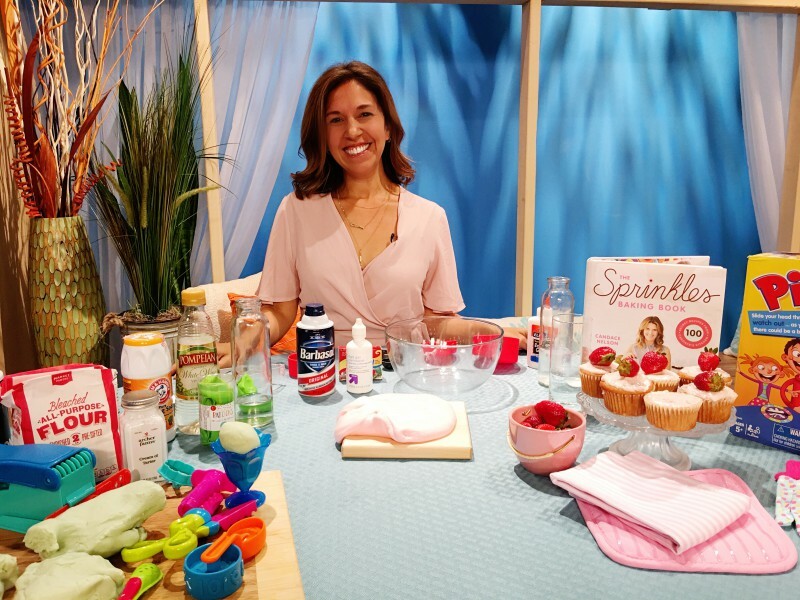 I love being invited to share my tips on Studio 10 Live! 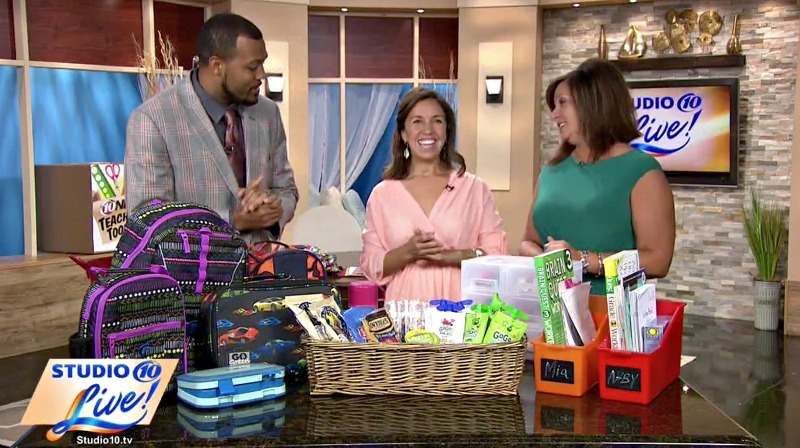 I did a Back to School segment last year and loved being invited back to share more! START EARLY! Early birds get the deals, the notebooks the pencils and will have less stress! Buy it and forget it! I keep all my kids school supplies ready to go for the first day! I just keep adding to their pile! If I see something I forgot, I buy it and add it in! And as always, Amazon is an easy way to buy school supplies and have them delivered right to your door! Buying items with names, patterns and labels! (We love Mabel’s Labels and they have a special going on now too!!) Makes life a whole lot easier! Keeping their life organized will help you stay sane and them feel good about always knowing what’s theirs and where it belongs! Buying the same pattern for each child also helps! We love Lands’ End items and they are very durable!! A place for everything and everything in its place. I love my lunch box basket! It’s all in one place!!! 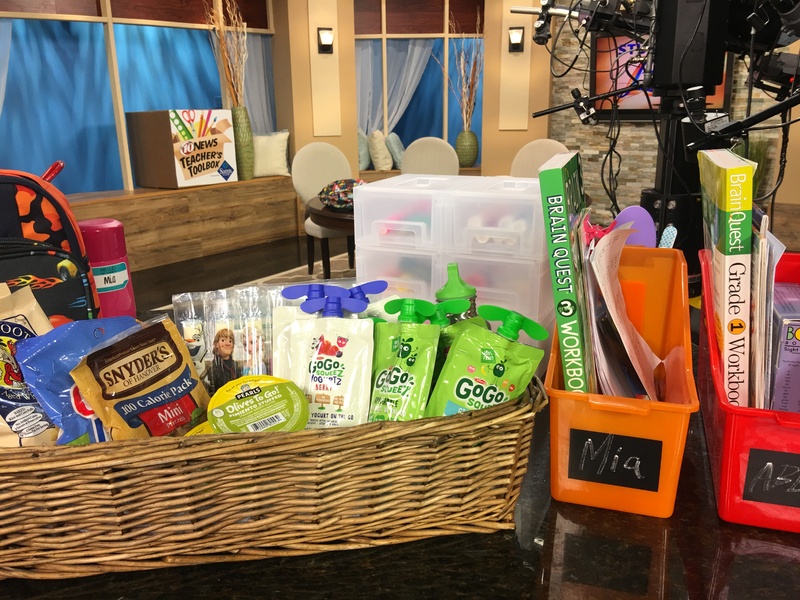 Be prepared for the on the go breakfast and after school snacks! Prep work and smart planning are key here! You know what your kids eat! This is a weekend/ family bonding thing. 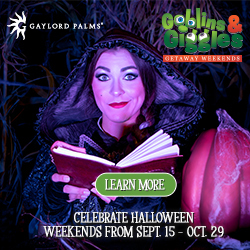 Invite them to go with. Ask them to help prep! A few of my fav go to snacks are GoGo SqueeZ, GoGo YogurtZ (NEW), string cheese, portable olives, canteens of milk, nuts and fruit, individual portions of hummus or ranch. Easy, healthy and ready to go! 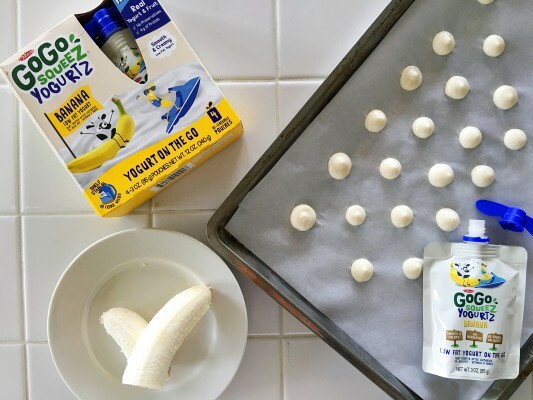 These GoGo YogurtZ Drops are so easy to do and such a healthy snack too! No spoon no mess! After school organization! 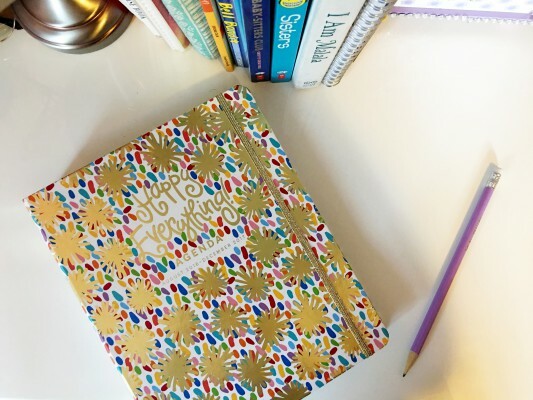 Planners- teach them how to stay organized! (This cute planner is one from Coton Colors! It’s so cute!) A homework station that has everything they might need helps you not search for 15 minutes for a ruler and get started right away! Pencils. That are sharpened! Invest in a good pencil sharpener. Best thing I did. Have have a routine that works best for your kids and stick with it. Staying personally organized. Working smarter and not harder! 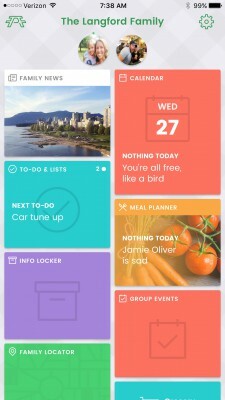 A have recently discovered a few apps that are helping me stay organized and are helping me work smarter and not harder! Amazon Prime Now helps me find crazy science fair items in a moments notice, Picniic (shown below) helps me keep my schedules organized & Shipt helps grocery shop and shave a few minutes out of my day when I need it most! 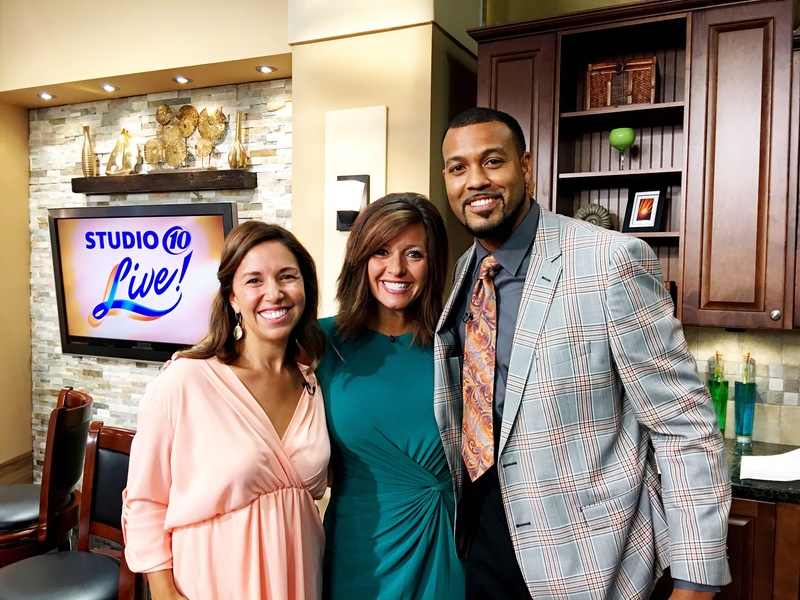 Last Minute Trips | Tampa Mama on Studio 10 Live ? 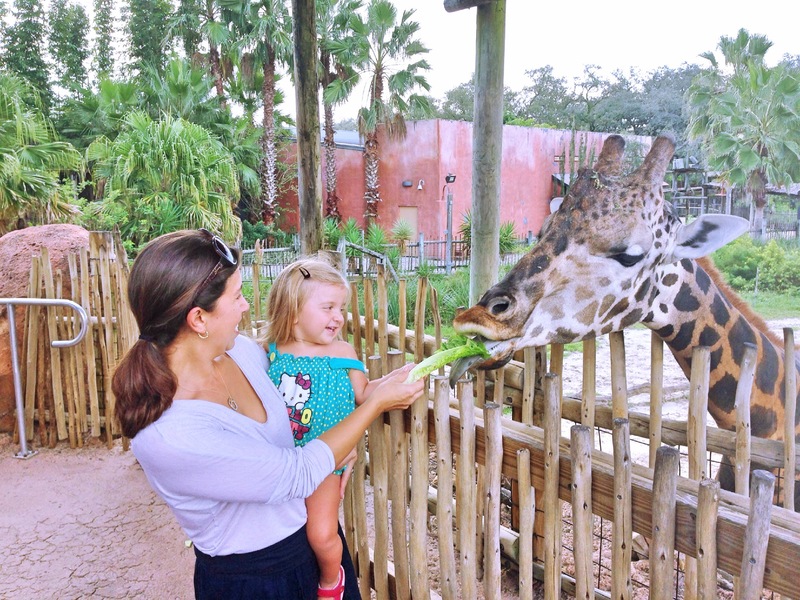 #KidsOnVacation: Keeping Kids Busy on Spring Break || Great Day Tampa Bay with Tampa Mama ?